In my law practice in Atlanta, Georgia, we get inquiries about hospital, nursing home or home health care patients who die or suffer serious injuries due to being entrapped in a gap between the mattress and guard rail in a hospital bed. If you have ever spent night after night in a hospital room keeping vigil with a heavily sedated family member, as I have too often and too recently, you can imagine how mismanagement of the hospital bed could pose that danger. The Hippocratic Oath from days of ancient Greece admonishes physicians, “first do no harm.” That should apply to the hospital or nursing home as well as the doctor. The risk of entrapment and even death due to the positioning of hospital bed rails has been well known for a long time. Data on this has been publicly available since 1985. The Food and Drug Administration first issued a warning to home health agencies, nursing homes and others in 1995. Generally the defendant in such a case would not be the individual physician or medical practice group. Rather, it would be the equipment supplier, hospital, nursing home or home health agency that supplied and managed use of the hospital bed, or the manufacturer of the bed. We are always available to review potential cases resulting from such incidents. 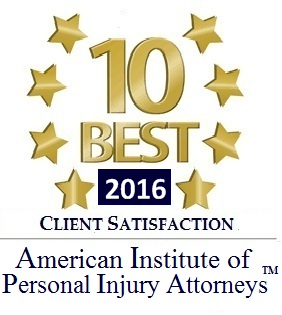 Ken Shigley is a Georgia trial lawyer focused on cases of catastrophic personal injury and wrongful death. 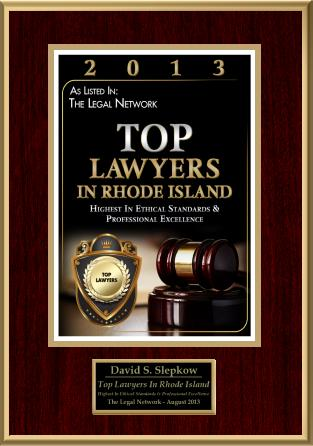 He has represented surviving family members in numerous wrongful death cases, as well as numerous survivors of brain and spinal cord injuries. 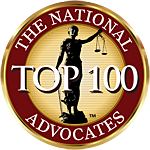 Mr. Shigley has been rated as a “Super Lawyer” (Atlanta Magazine), one of the “Legal Elite” (Georgia Trend Magazine), and a Certified Civil Trial Advocate (National Board of Trial Advocacy,). He served a decade on the faculty of the Emory University Law School Trial Techniques Program. Mr. Shigley is currently Secretary of the 40,000 member State Bar of Georgia, and “of counsel” with the law firm of Chambers, Aholt & Rickard, which has an extensive practice in hospital and nursing home liability.